Falba was raised in Louisiana and moved to Arizona in the mid 80’s. 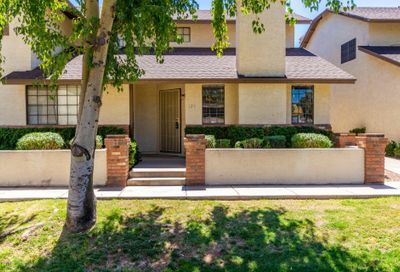 She has lived in Peoria, Glendale, Avondale, Surprise and Sun City giving her an excellent knowledge of the surrounding communities. She has worked with seniors in the Sun Cities for over 20 years and is aware of the many challenges they face in moving. She first successfully started selling real estate in that area in the early 1990’s and in her first year achieved “Top of the Rock” status with Prudential Mull-Smith. 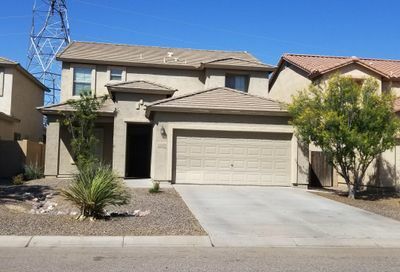 After moving to Nevada for several years, she recently returned to real estate in Arizona. 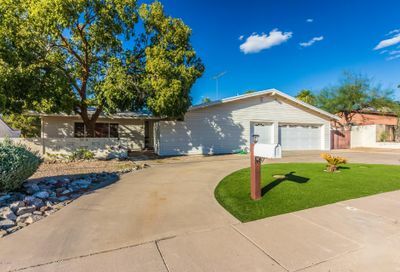 She and her husband now work in real estate together in the community they believe is the best retirement community in the US – the Sun Cities, as well as the other beautiful communities located in the west valley. 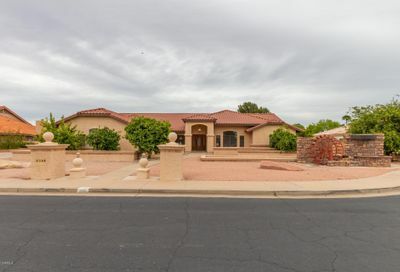 They enjoy living in and sharing the amazing climate and lifestyle that Arizona has to offer. In her free time, she loves to go camping and fishing in the northern Arizona mountains, and to work with the craftsmen in the numerous craft clubs within Sun City to design jewelry, utilizing the expertise in the silvercraft club in the Cities’ 6 recreation centers.